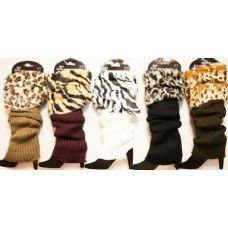 24 Units of Knitted Boot Cuffs [2 Buttons-Antique Lace] - Womens Leg Warmers at low wholesale prices. 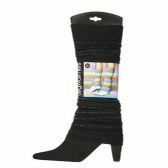 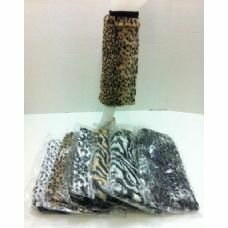 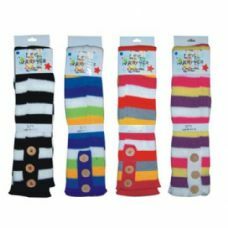 alltimetrading.com offers Womens Leg Warmers at bulk discounted prices. 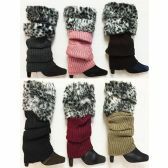 Knitted Boot Cuffs [2 Buttons-Antique Lace] Cable Knit Assorted colors. 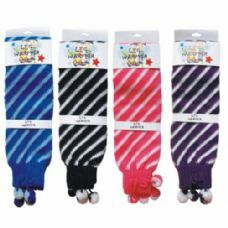 7.5" long.